Gillespie Homes has been serving manufactured home buyers for many years from our tri-cities location in Kennewick, Washington. 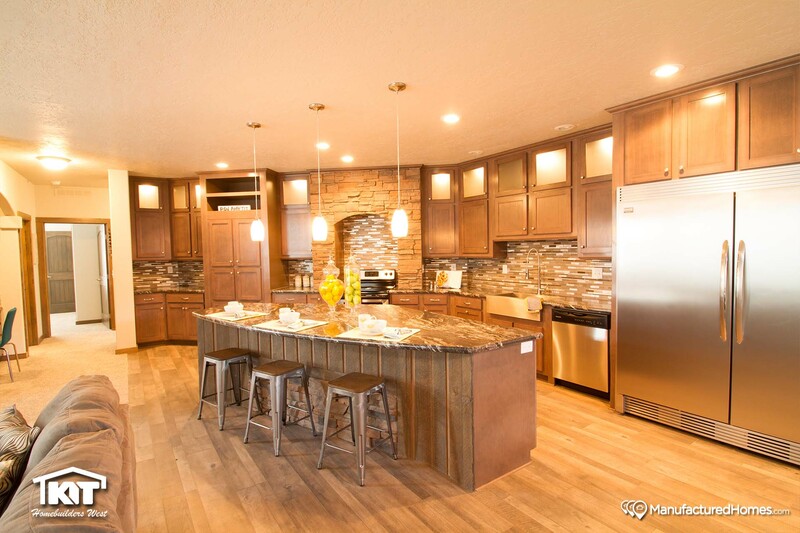 Gillespie Homes is an exclusive independent retailer for Kit Home Builders West manufactured homes. The Kit brand of manufactured homes has been synonymous with quality and value since its founding in 1945. 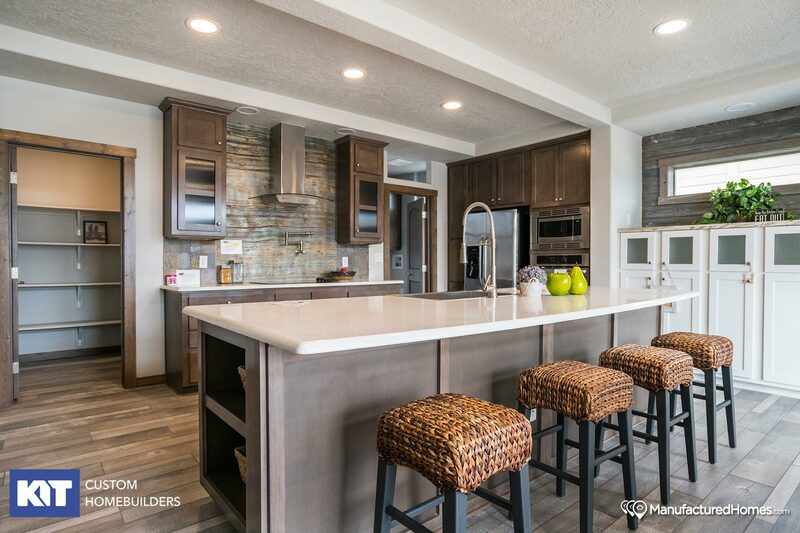 Gillespie Homes is proud to sell, finance and insure the homes produced by Kit HomeBuilders West, which we consider to be the finest manufactured homes and modular homes available today. The close and efficient relationship with Gillespie Homes as the retailer and Kit HomeBuilders West, the manufacturer, results in the home buyer receiving the ideal home built and installed exactly to the purchaser’s wants and desires, every time. 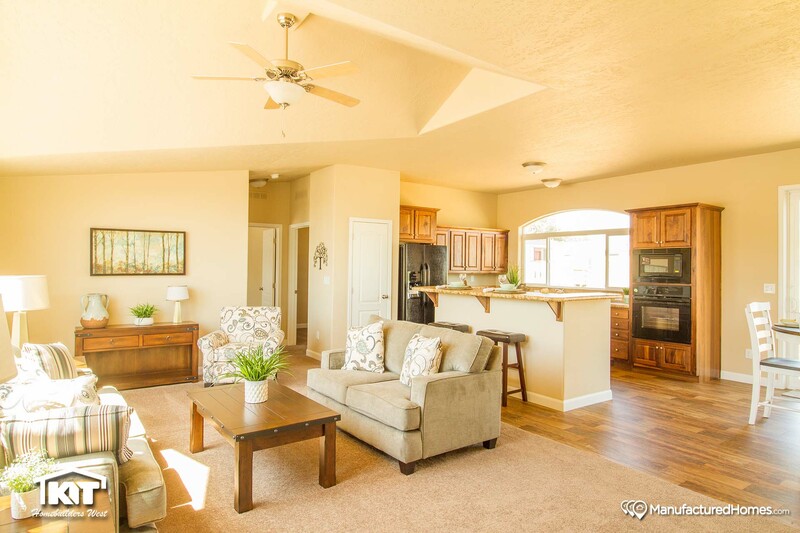 Gillespie Homes works closely with customers and Kit HomeBuilders to provide manufactured homes that match the expectations of each individual home buyer. By offering a variety of diversified and flexible floorplans that range from basic to elaborate, in sizes from 587 square feet to nearly 3000 square feet, the home buyer's lifestyle, needs and desires will be met and often surpassed. Gillespie Homes come with a long list of “standard” features and even longer list of customizable options. Gillespie works with the manufacturer to build your home the way you want it, expect it and in a timely manner, every time. Ar Gillespie Homes, we build your home, your way. "Worked with Dustin and he helped my family find the perfect home for us to live in. 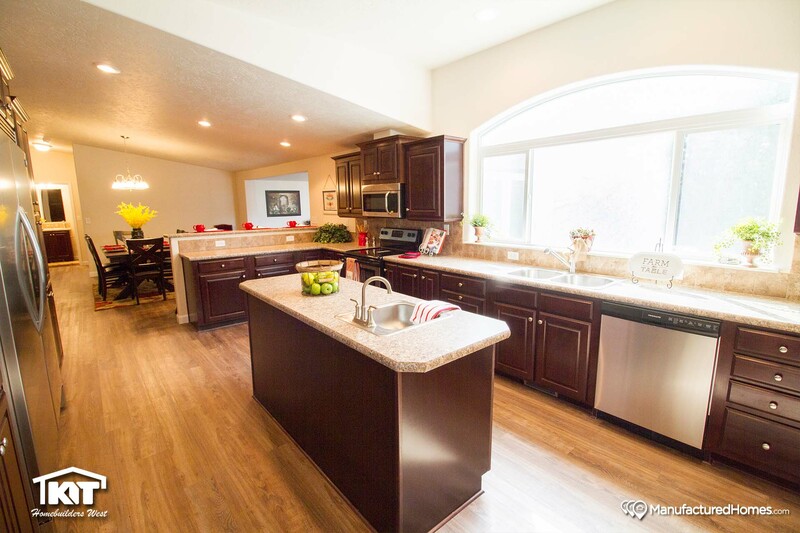 We are so happy with our KIT home and plan on spending a lifetime enjoying our new home."